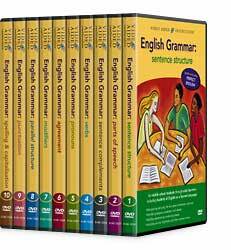 English Grammar Series on ! for middle school students through adult learners — including ESL students! 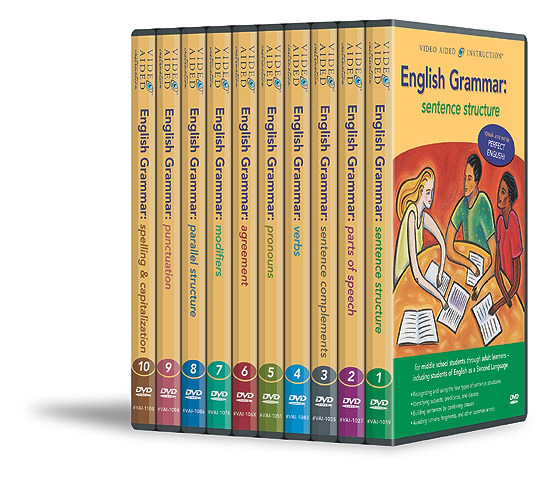 Using easy-to-follow examples and practice exercises from everyday life, this series can help you master even the most complicated English grammar topics!